What are the feelings that come up when you encounter major road repairs on your morning commute? When the traffic is forced down to a single lethargic lane one day and a complete detour the next, it’s pretty frustrating, isn’t it? But once the road is resurfaced with all lanes free and clear you’re able to drive effortlessly, and it feels fantastic – that is, until the next construction project comes up! It’s an ongoing process for drivers, and even if you aren’t a commuter you’ve likely experienced the irritation of highway delays. Developing the ability to manage the degree of interference created by your ADHD will be an ongoing process as well. The key ingredient needed to navigate this interference is awareness. By pausing to notice what you are doing or not doing, you can discover valuable clues that can lead to better results. 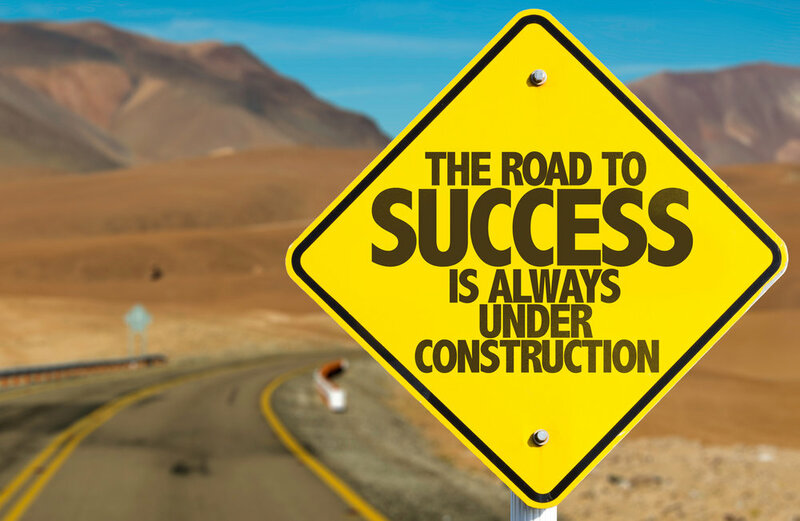 There is equal opportunity for learning by closely looking at your successes (smooth highways) as well as when things don’t work out as intended (traffic snarls). • How clear is the point of completion? Can it be broken down into small steps each of which can be a completion? • How realistic are your expectations? Do you allow perfect to get in the way of the good (and complete)? • How much mental energy, a precious resource, is required? • How did you accomplish the task in the past? By developing a deeper awareness of their unique ADHD, and what works best in the context of that uniqueness, many clients discover the ability to match or exceed their expectations. What challenges do you face that might benefit from curious exploration? How might you steer from rough roads to smooth?